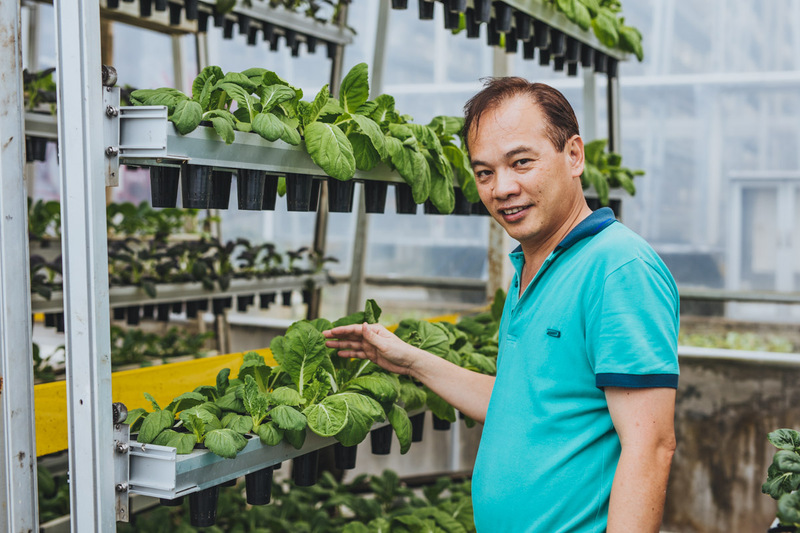 Singapore’s tiny agriculture sector feels under pressure as the state pushes hard for high-tech, vertical farming. Heading north from Singapore’s high-rise center, the tower blocks give way first to sprawling warehouses, and then to dense tropical greenery, specked with red warning signs that mark the boundaries of the army’s live fire ranges. Even further north, a few kilometers away from the heavily-guarded border with Johor, in neighboring Malaysia, are curving lanes fringed with allotments and humpbacked white greenhouses, a tiny patch of farmland on the fringes of the hyper-modern city. “Every country needs a countryside, even a city-state. You can’t concretize the entire country”, said Manda Foo, the executive secretary of the Kranji Countryside Association, which represents around 40 farms in the area.